With the increasing popularity of smart phones, tablets and other mobile internet devices, responsive web design has become a necessity. 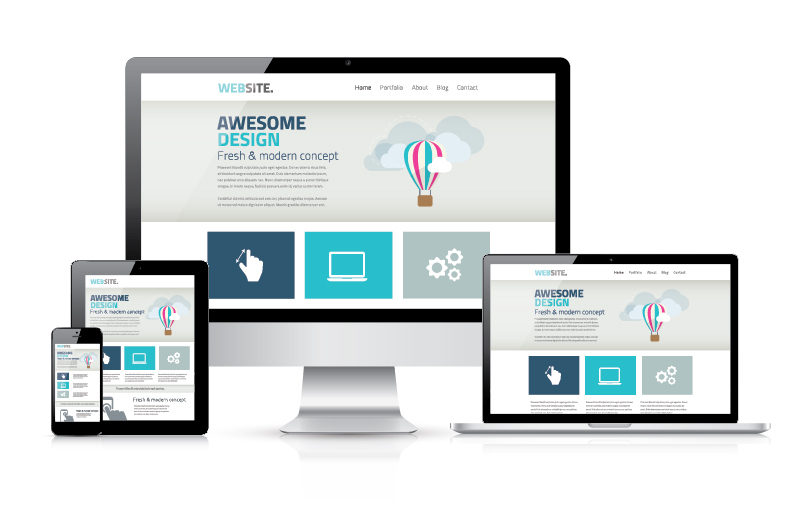 Your website needs to look good and run smoothly regardless of screen size or format. If it doesn’t, customers and clients will browse and buy elsewhere. Applying our expertise in CCS and HTML, we can give your website the technical ability to adapt itself to any display, whatever its resolution, image size or scripting ability. In short, we can create a design that resizes, shrinks, enlarges, hides or moves your content automatically in response to user needs and preferences – guaranteeing a consistent website experience, every time. In doing so, our responsive web design service has the ability to increase your conversion rates, and improve how Google classifies your site for SEO purposes. It also affords you the opportunity to segment users by mobile for monitoring purposes.